Description: It is an offline browser utility. It allows you to download a website from the Internet to a local directory, building recursively all directories, getting HTML, images, and other files from the server to your computer. 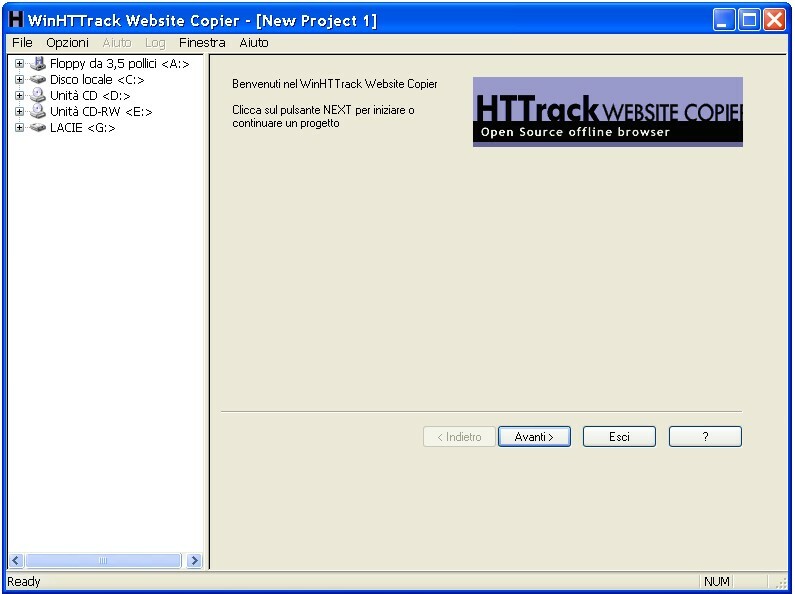 WinHTTrack can also update an existing mirrored site, and resume interrupted downloads. You can also read this Guide for more info.